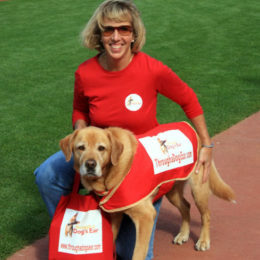 Is your dog reactive to Fireworks? We have the solution for you! 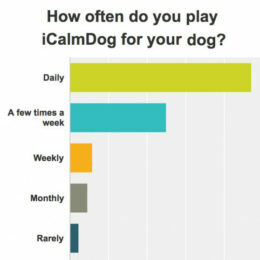 iCalmDog is the portable solution to canine anxiety… anywhere! 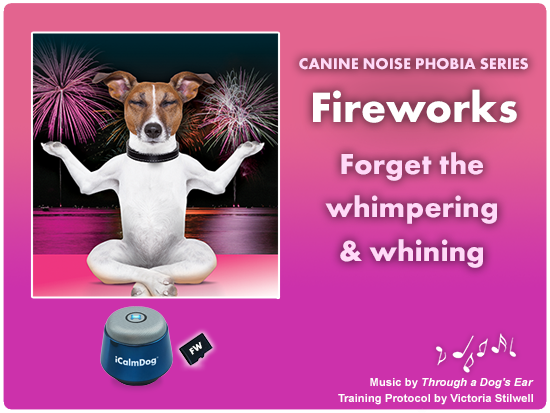 This unique and effective Canine Noise Phobia training program by Victoria Stilwell, played on the portable iCalmDog, helps train fearful dogs to be calm during even the loudest booms from fireworks. 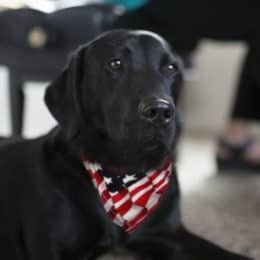 Does your dog whimper & whine during fireworks? 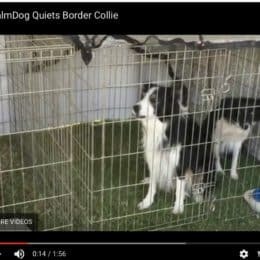 Does he run for cover during the loud booms? Does she get confused and shake like a leaf? Fireworks phobia is a very common condition among dogs all over the world. 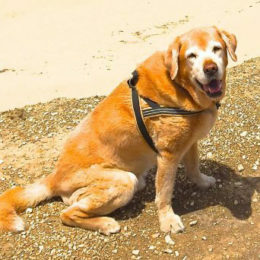 The terror that results can be an incredibly distressing, debilitating problem not only for dogs, but also for their owners who feel powerless to help. 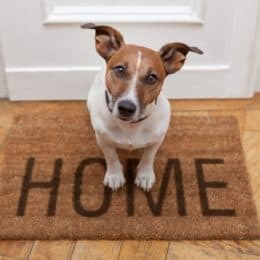 This groundbreaking desensitization tool will teach your dog to associate positive feelings with the booming sounds of fireworks rather than feeling fearful, and will help to gradually reduce your dog’s fear when exposed to these sounds. 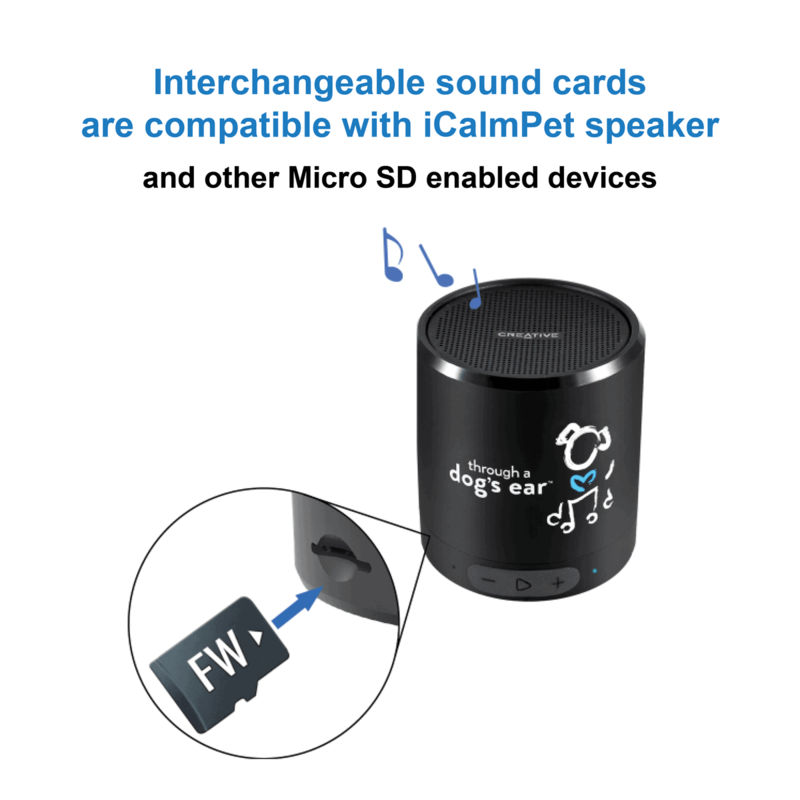 When used properly and implemented in conjunction with the behavioral modification protocols included with your Micro sound card, there is an excellent chance of rehabilitating your fireworks-phobic dog and preventing fireworks-phobia from ever developing in younger dogs. 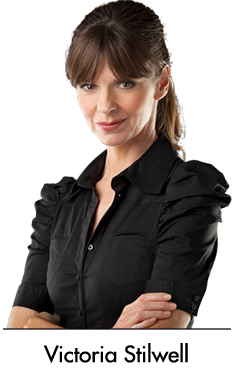 Training protocols for Fireworks have been created by Victoria Stilwell, star of Animal Planet’s It’s Me or the Dog, and author of Train Your Dog Positively. 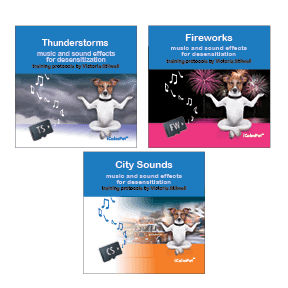 The Fireworks Micro sound card includes a verbal introduction by Victoria and sounds of firestorms (mild, moderate, and heavy) set against the backdrop of the Through a Dog’s Ear clinically-tested calming music. I thought you would appreciate this picture of one of my dogs on the 4th of July. This picture was taken in the thick of everyone setting off their fireworks. This is Shelby and she moved towards the ICalm on her own, and fell asleep, laying against it. My other dog, Sadie, was also calm through the fireworks, even though in previous years we’ve had to drug her to prevent her from harming herself. She would, literally, run around in a frenzy, running into things, with wild eyes and ears back. In fairness, we have CRAZY fireworks nearby, which includes M80s, so we also covered our windows and gave each dog half doses of medicine to relieve any anxiety they might have. Our windows and dishes, literally, rattle with the noise. 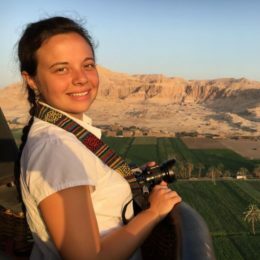 As you can see, she was fine! Thanks, ICalm Pet, for helping my girls get through the 4th!